Fall is officially upon us, and we wanted to share with you a few stories, personal reflections, and highlights from our 2017 scholarship students’ summer. Geography of Hope gives students opportunities to expand their world, to unleash their potential, to adventure away from digital devices and stereotypes they’ve been cast into, and to connect with new people where the focus is shifted from their usual routine. To be able to give deserving students, regardless of their background, financial status, race, religion or gender the opportunity to enrich themselves and the group they travel with – that is something to feel passionate, proud and purposeful about. Your support of Geography of Hope has direct and meaningful impact. Thank you. I hope that you can go about your day, week, month, knowing that your support of Geography of Hope is making a difference. 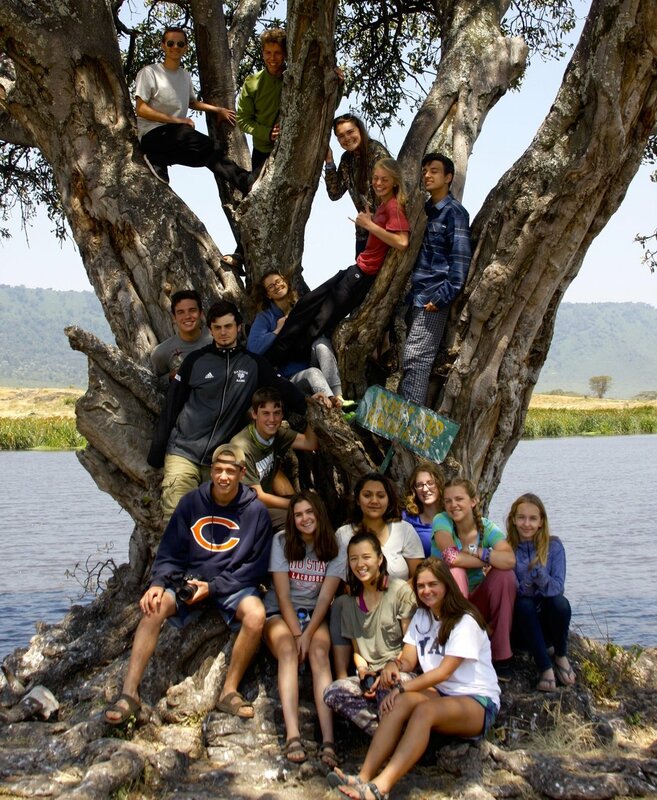 The scholarships you make possible allow students to participate in programs that use outdoor exploration, immersion in different cultures, service learning, and intentional group communication activities as a catalyst for positive transformations. Simply – you are helping these students discover and become their best selves.